Thank the person who nominated you and provide a link back to their blog so others can find them. -THANK YOU KRISTIAN! It depends on them. I need to find out what they are interested in. I would need to identify which genre at least might tempt them. If they have not read for a while, I would not recommend to them anything too heavy going. Something light and easy and witty. Perhaps some Jane Austen to cheer them up. 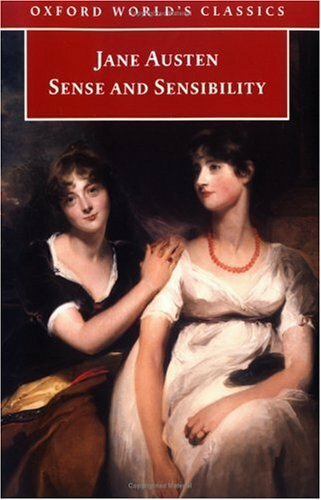 I forgot how much I enjoyed “Sense And Sensibility” until I read it again recently. But if they don’t like that genre…I don’t know what to suggest. Something with a happy ending. My flaws! – how long do you have Kristian? Oh – you only asked for one. There is a new development in my character that is troubling me. I don’t believe it was ever part of my personality before the events that have changed my life and taken me away from where I want to be. I have noticed I am more likely to take certain risks that I did not before. For example, I left a job in the summer, before I had another one to start. Things worked out though. I ended up in a job I enjoyed more working with a fantastic team. I met Goldfinch – a complete stranger – and started an amazing romance with him. I have agreed to go on a “blind-date” (yeah I know!) with a friend of a friend at the end of February. This risk-taking side of me is new. So far things have worked out just fine. But what if one of these riskier more daring decisions does not work out? The thing is I am taking these risks, because in a sense, the worst thing has already happened. I was crushed, my world came crashing down. There is a part of me that doesn’t care what else I lose. That is a flaw, because in actual fact there are more things I could lose, there are more ways I could be hurt. And yet…I can sense that while I am just existing without purpose, I am likely to take risks. When I had a strong sense of purpose, I was much more careful and protected what I had. I don’t really know how to answer that. I try to be obvious in most of my posts whilst not publishing any information that could compromise my safety or privacy. Here is something I have mentioned in another post. My motivation for blogging changed a while ago. I stopped looking at statistics, because I am not interested in how many strangers read my posts. I love the friendly camaraderie with those who do read my posts. But my motivation for some time has been my family – who still don’t know about my blogging. Some of the experiences I have written about I withheld from them in the past. For example, they have no idea of the challenges I faced during my first job in London with my boss. I want them to have this if anything happens to me, as a result of the head injuries I received. I want most of this site to be of great enjoyment and comfort to them, with a few eye-openers I have not wanted to share before. They worry about my problems and the events that crushed me. They worry about my head injuries and the health-scares I have had since that night. I keep saying that I can hardly wrap myself up in cotton wool and stay indoors everyday. They can’t forget what was done to me that night (whereas I seem to have got that one firmly in the box, sealed it tight, and it’s up on the very top shelf of my mind. I wish they could let it fade. They seem to see me as the victim of this violent sexual crime. They want me to talk to them about how I am dealing with it. I honestly feel I have dealt with it! It does not cause me major issues nowadays and it hasn’t for a long while. They worry that I might become isolated emotionally with all my worries. I have learnt to talk to the right people when I need to and this writing malarkey is very helpful too. I do understand them worrying, but I want everyone to know that since this all happened, I have been taking one step after another, one day at a time. I am doing alright. I am enjoying life. I might be a long way off from where I want to be. But what can I do? 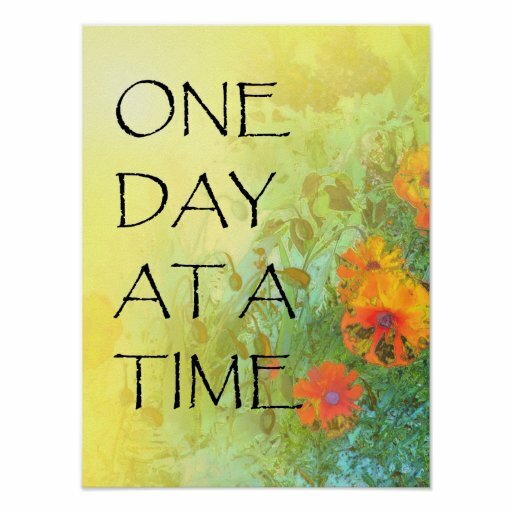 except keep taking one step after another, one day at a time? I want everyone to have the impression that I am doing alright. So easy! 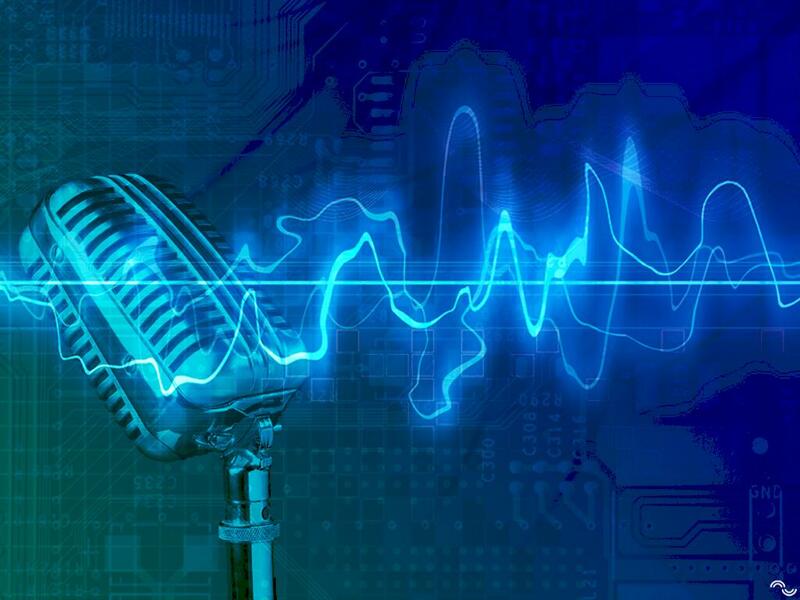 My go-to karaoke song has been the same for years – I love it! Well, I mainly read the classics to be honest. I read them over and over. There’s enough of them. I really want to read Mrs. Gaskell’s “North and South” again soon. 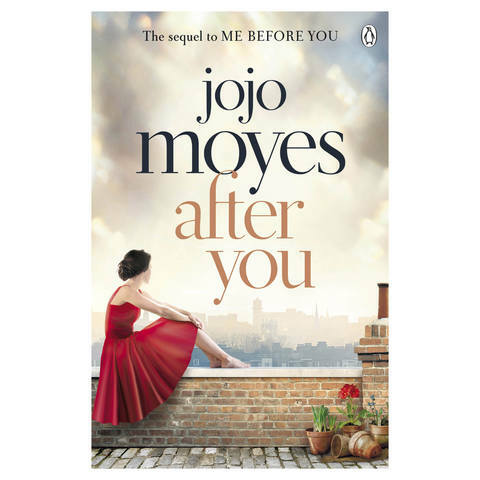 A more modern book that I need to read is the squeal to “Me Before You” by JoJo Moyes. The squeal is named “After You”. I think it will be a good book for me to read now that I have had to say goodbye to Goldfinch. Albert Bierstadt – The Museum of Fine Arts (Houston). Title: Indians Spear Fishing. Date: 1862. Materials: oil on canvas. Dimensions: 48.9 x 74.3 cm. Inscriptions: ABierstadt/62 (lower right). Nr.: ? Source: http://commons.wikimedia.org/wiki/File:Albert_Bierstadt_-_Indians_spear_fishing_(1862).jpg. I have changed the light, contrast and colors of the original photo. When I was in Houston, Texas, I loved the exhibitions on landscape art in the Museum of Fine Arts. An artist who can capture some of the aspects of creation I love and put them on canvass grabs my attention. I think there should be more provision to help teenagers recognise their own emotions like anger, jealousy, inadequacy and stress and practical strategies to deal with them. 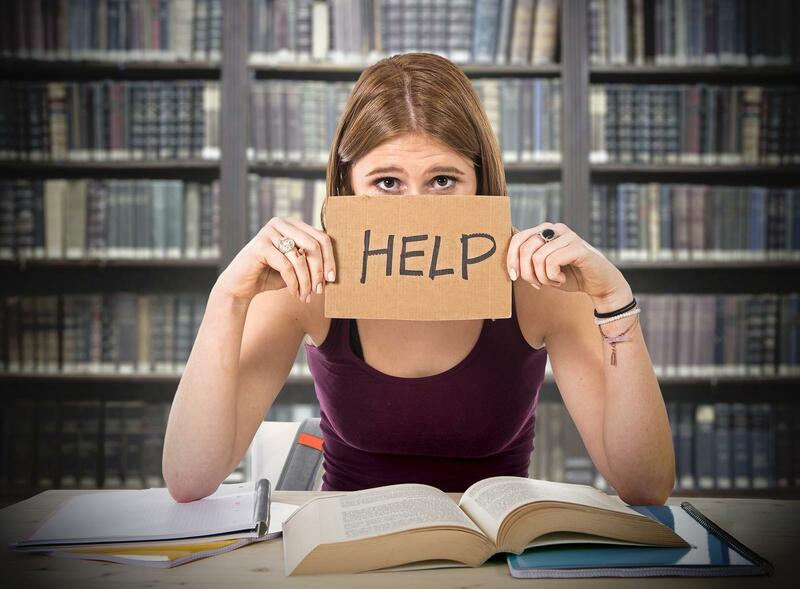 Teenagers especially might not have that help and support with their emotional health at home. I wish there were qualified instructors at schools to prepare teenagers for the fact they need to learn how to control their emotions and if they become overwhelmed at any point with stress or challenges, who to turn to for support. I am not currently allowed to have a pet within my tenancy agreement. If I lived in the countryside, I would love a dog, long walks in the countryside and loyal companionship. But it would be cruel to have a dog here in London. You have to work so many hours just to be able to afford to live in London – a dog would be stuck on their own all day. I could not do that to a dog – it would be cruel. We had cats for years growing up. But one pet I always wanted was a fluffy rabbit! I just wish it could run around all over the garden safely – I wouldn’t want it to feel trapped in a cage all the time. Did I ever tell you the story about our neighbour’s rabbit “Rambo”? I will have a look though my posts…and if not, I have to tell you about him. I send a text message to Goldfinch because it will be lunchtime for him. Oh my goodness – he is even cuter than the fluffy bunny. Have I mentioned lately how much I miss him? He went to a wedding last week. He texted me telling me about it – romantic and small. Aaaaah sigh! Congratulations 🍾🎊🎈🎉. A lovely post. Loved reading your answers. Fluffy bunnies are cute ! So well deserved and top answers. I too am in the habit of taking risks. Small, big,…. 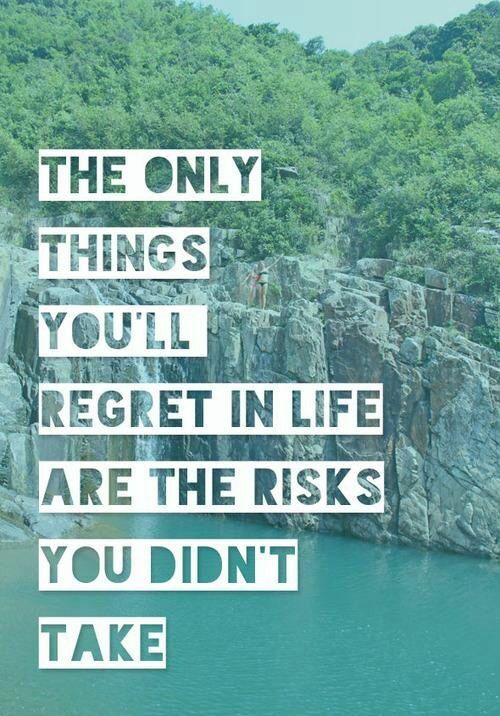 Everybody should take risks sometimes. I guess there is a balance isn’t there. After all, I don’t want to be wrapped up in cotton wool in case I am hurt again. What worries me is that sometimes I don’t care what happens next because I am not where I should be. Congratulations Mel and thanks for the Shout-Out! Enjoyed your beautiful responses. 🙂 The art work is inspiring and I appreciate these helpful recommendations. There’s so much that isn’t taught in school. Tending to the emotional needs would be such a powerful course in life. I had fun with this! As always!